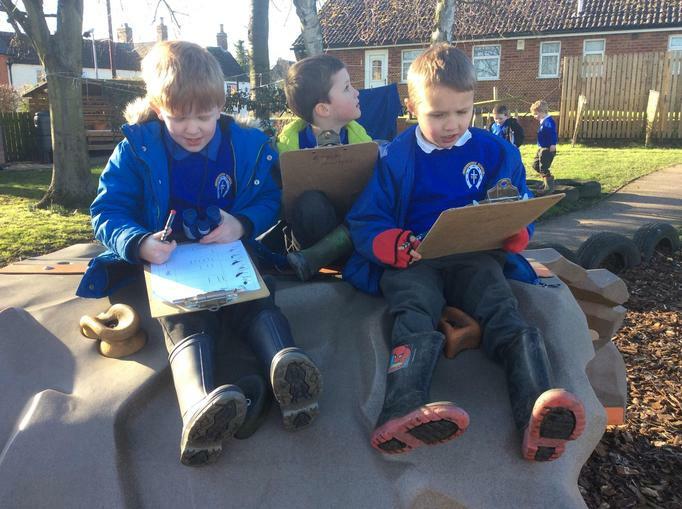 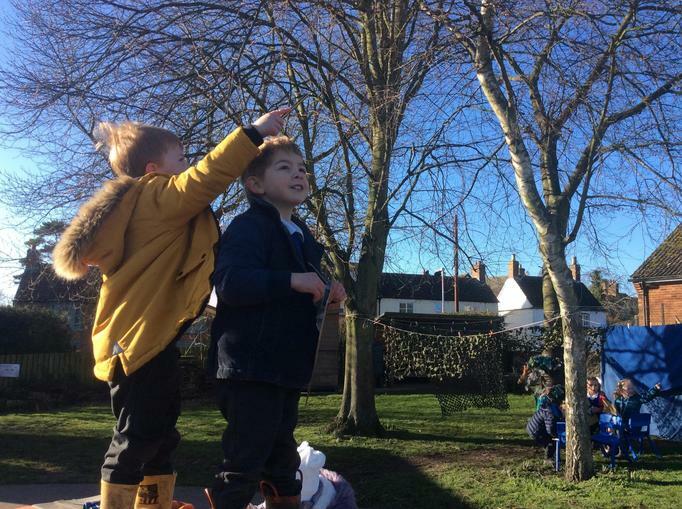 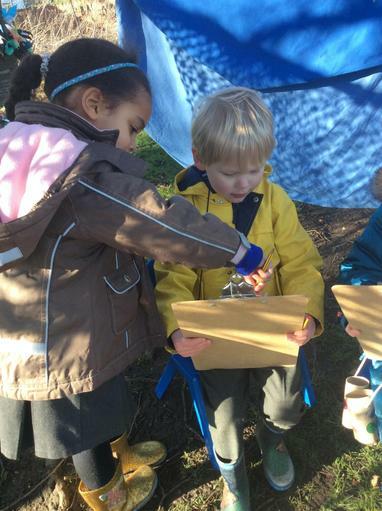 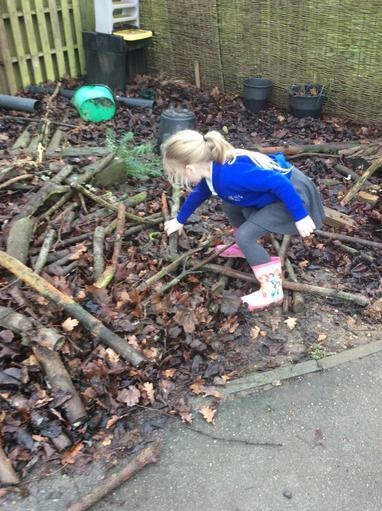 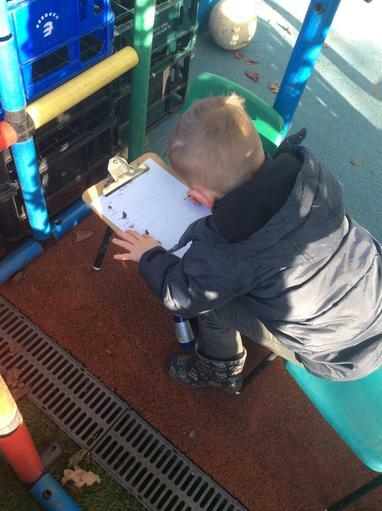 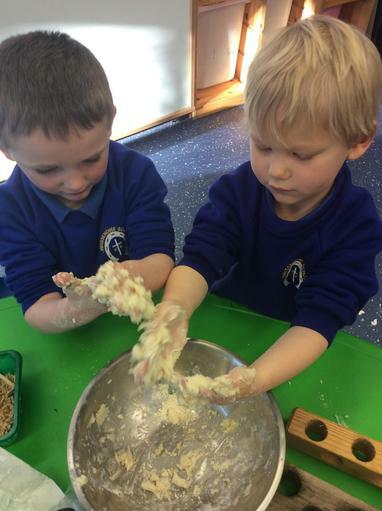 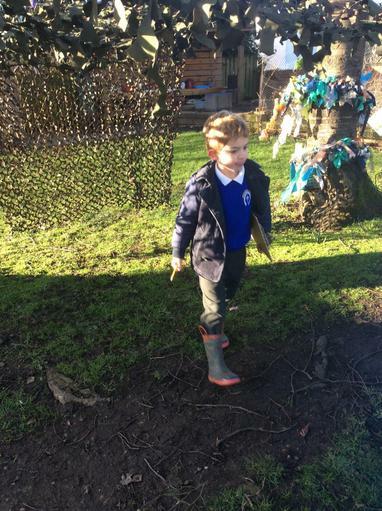 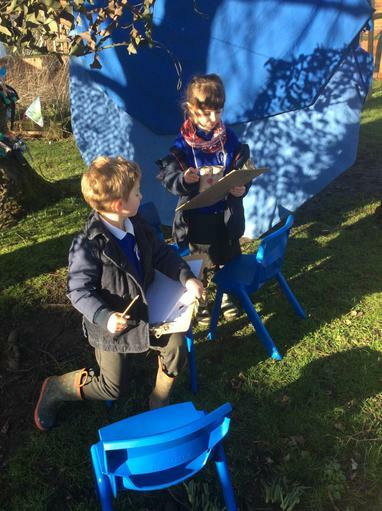 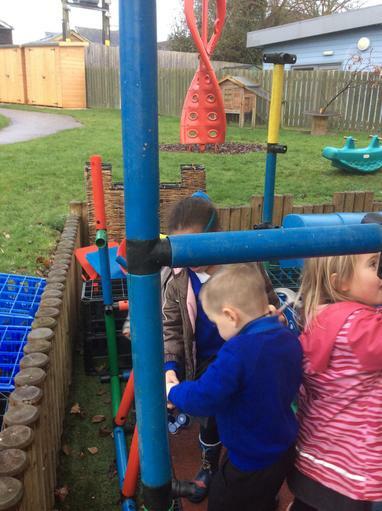 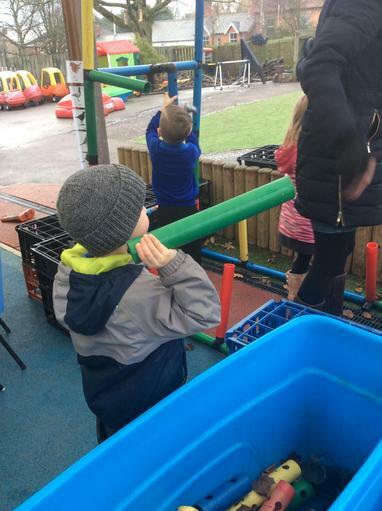 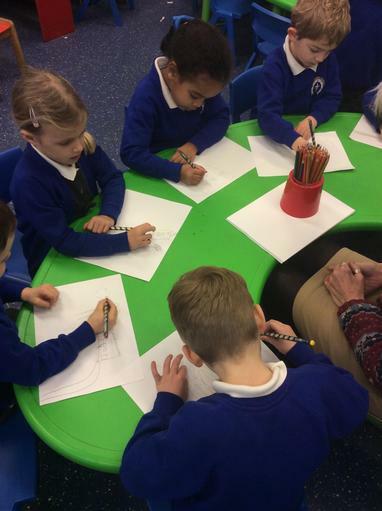 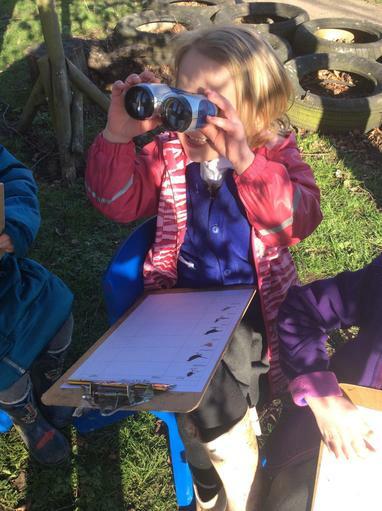 We did a lot of preparation for the RSPB's Big Garden Bird Watch. 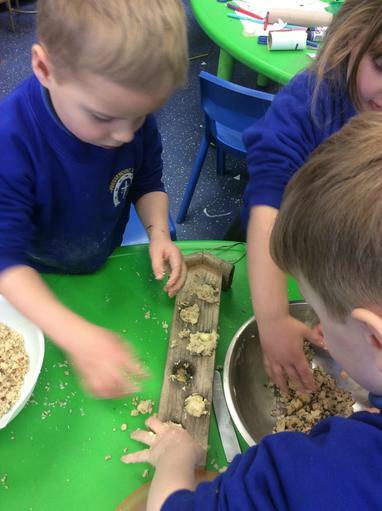 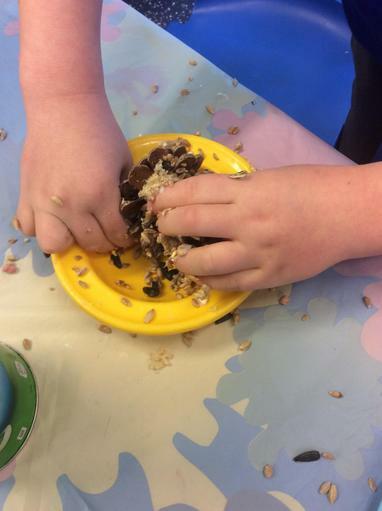 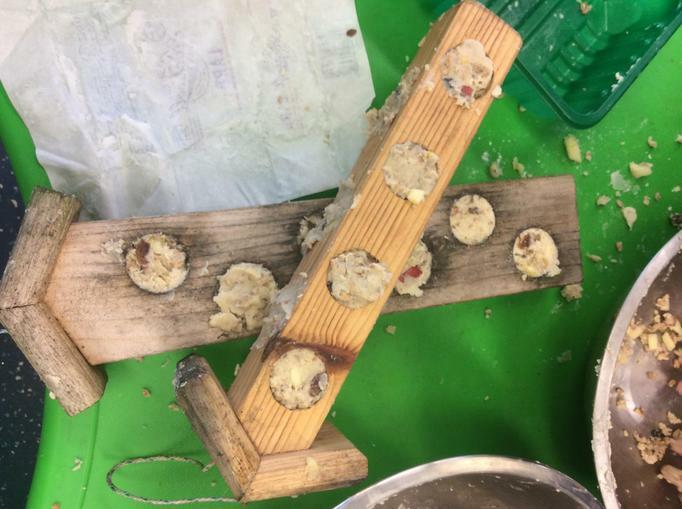 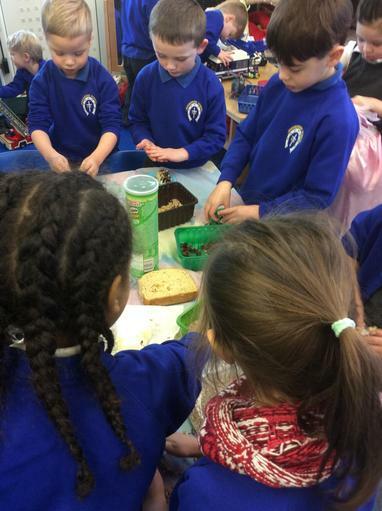 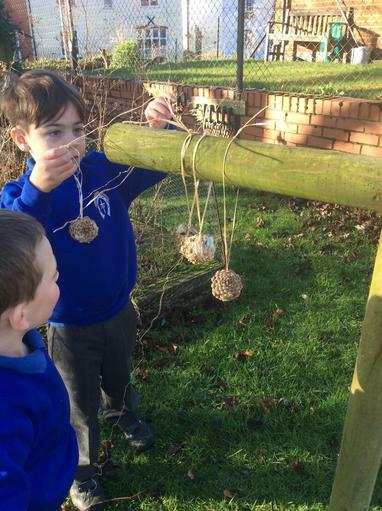 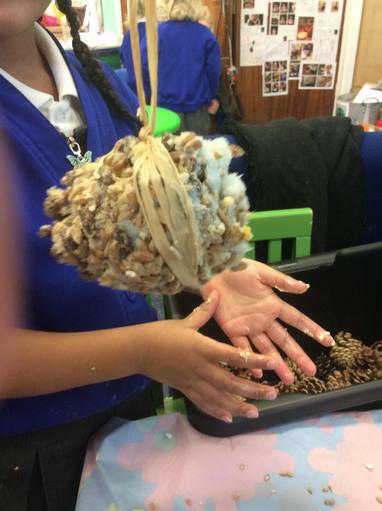 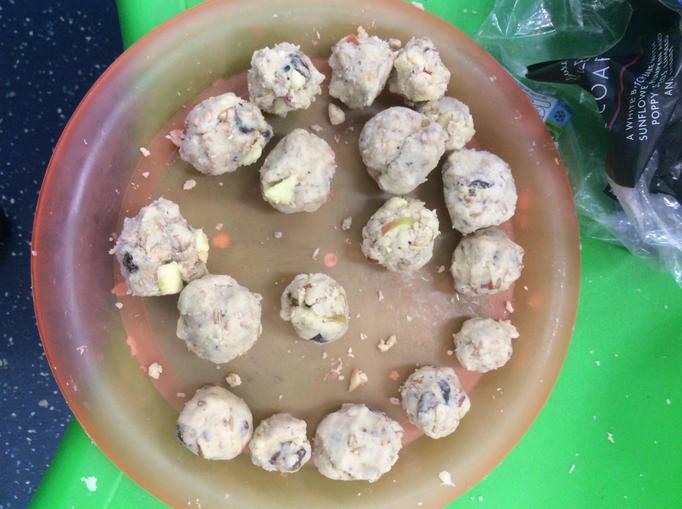 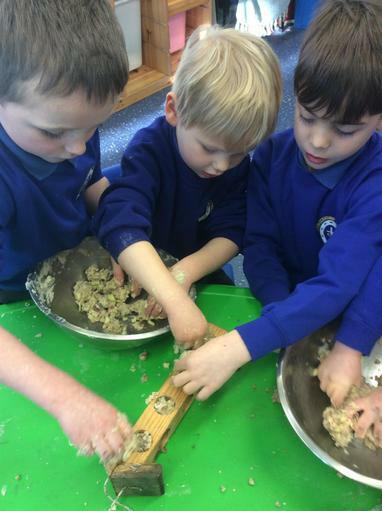 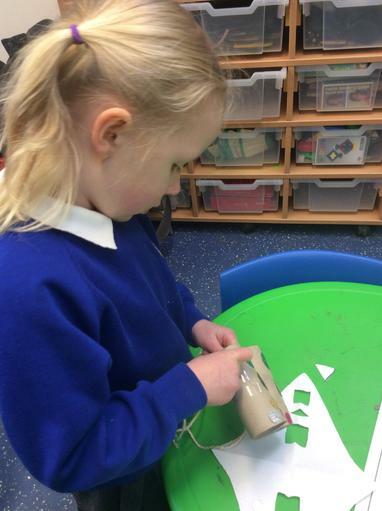 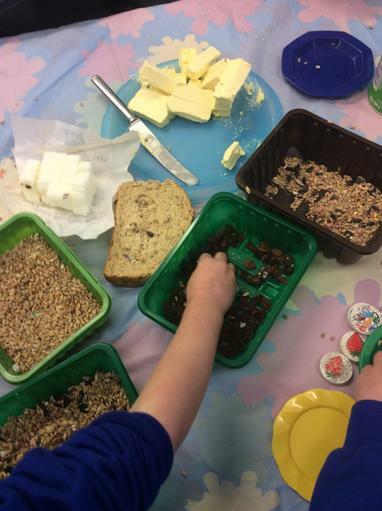 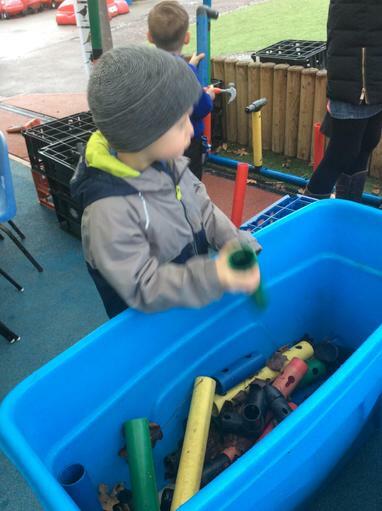 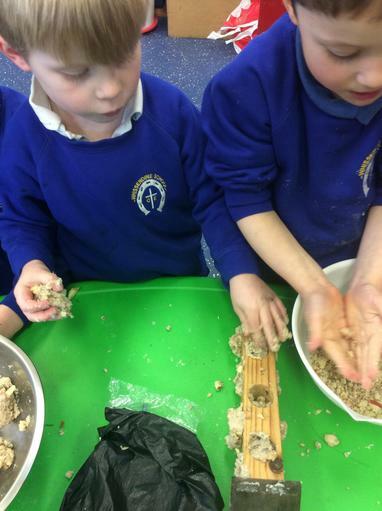 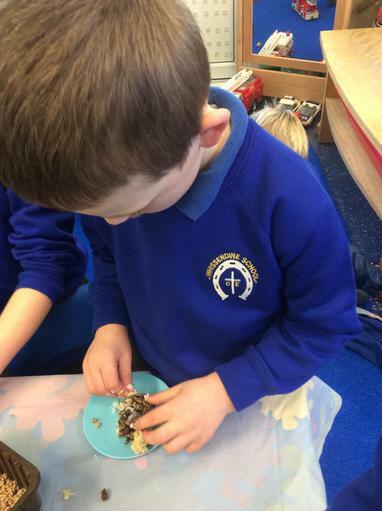 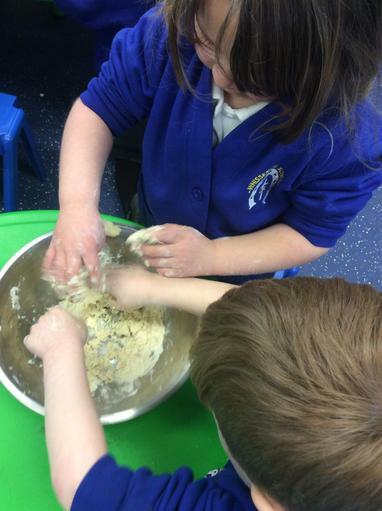 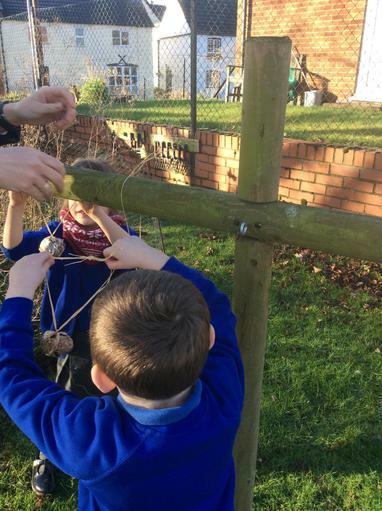 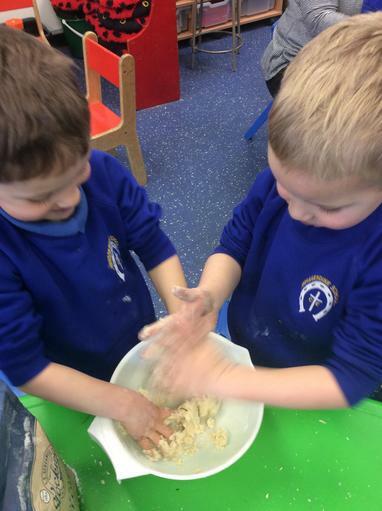 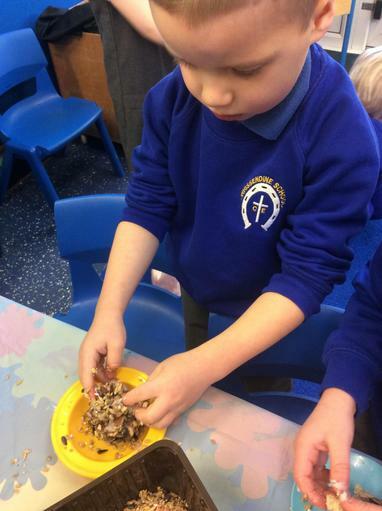 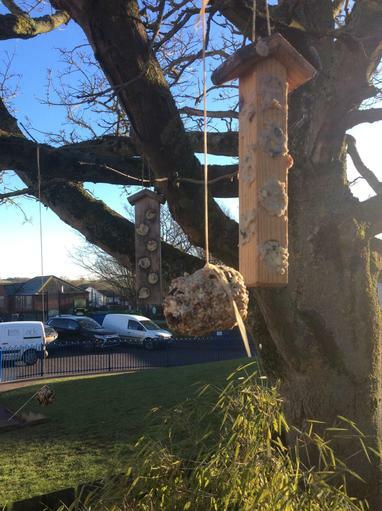 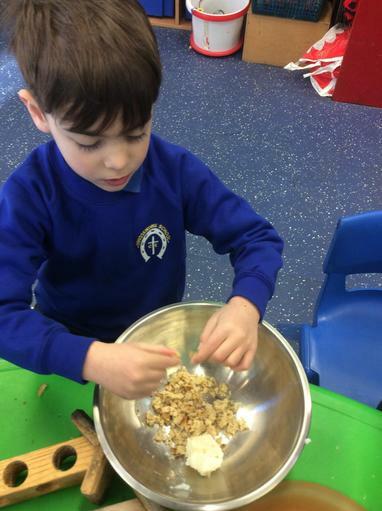 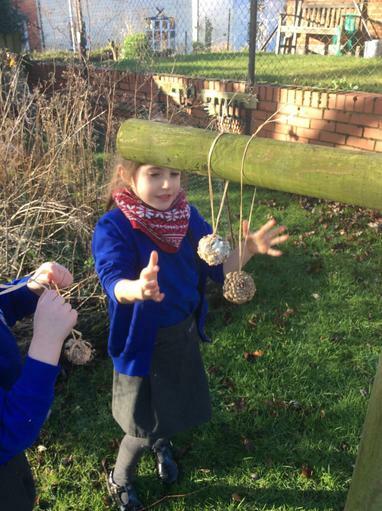 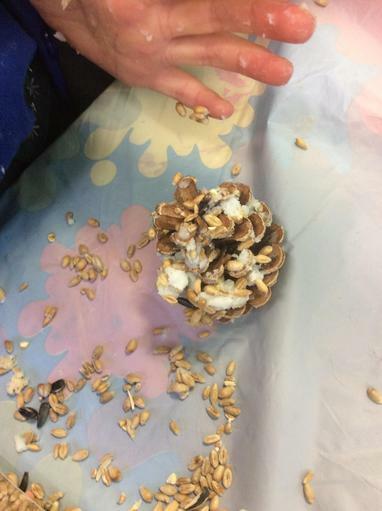 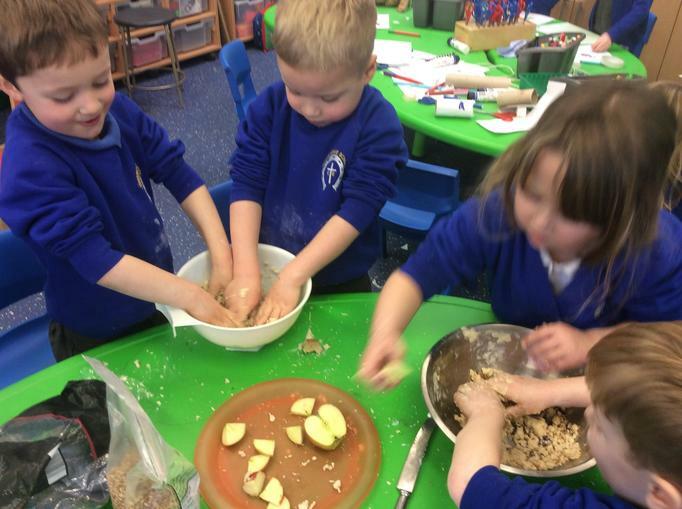 We made bird feeders (considering what types of food birds need) to entice them into our outdoor area. 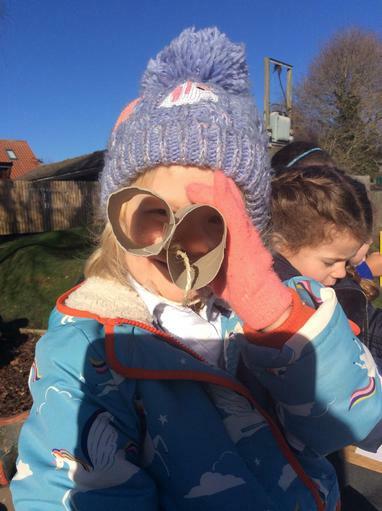 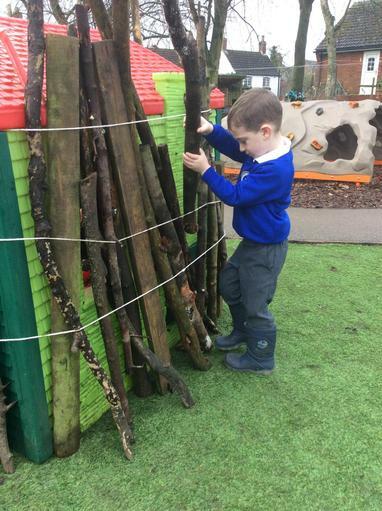 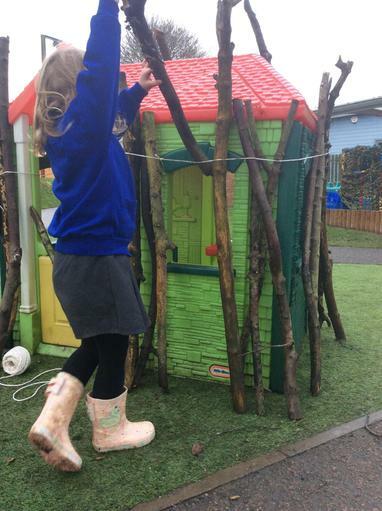 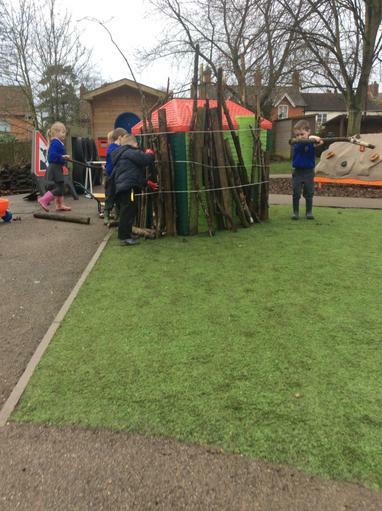 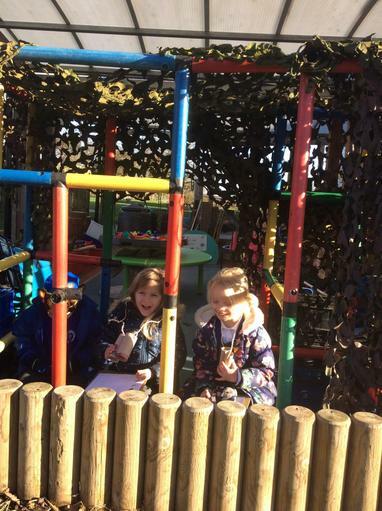 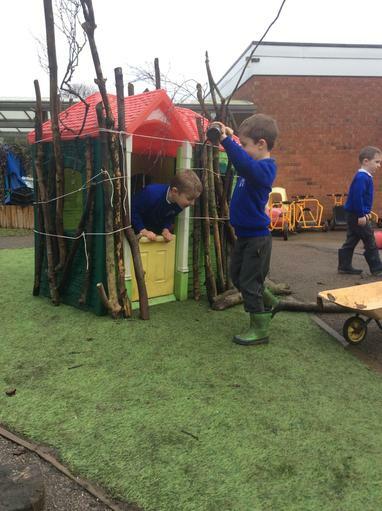 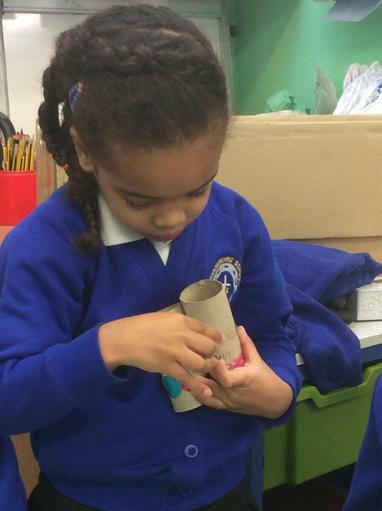 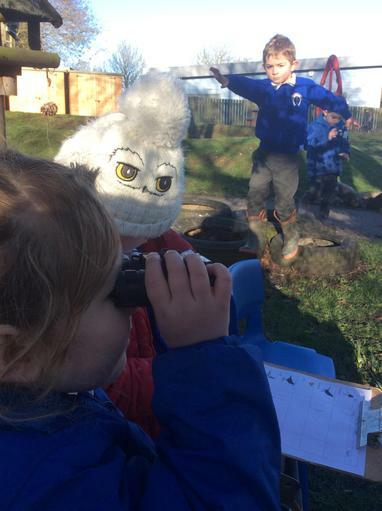 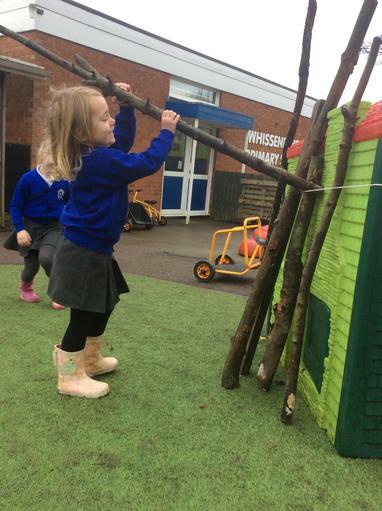 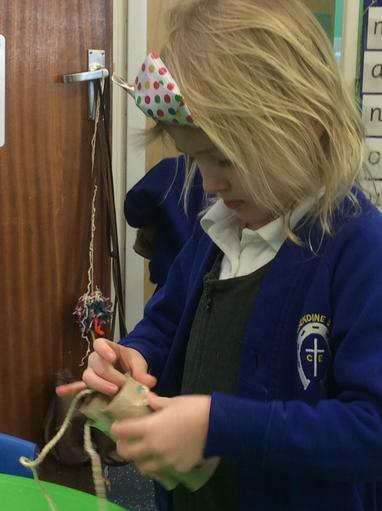 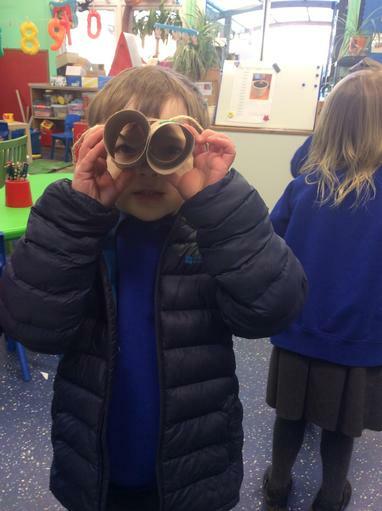 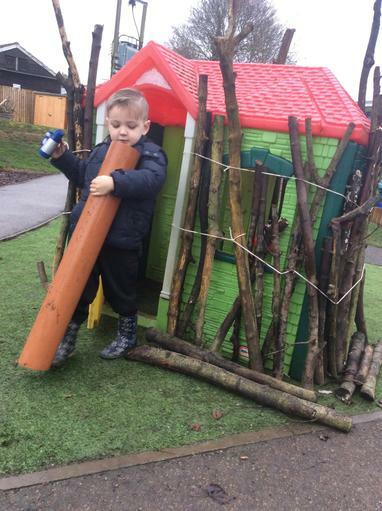 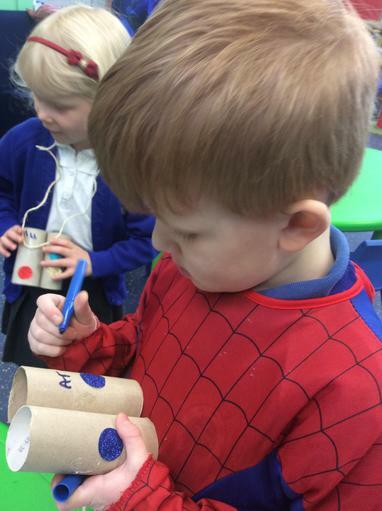 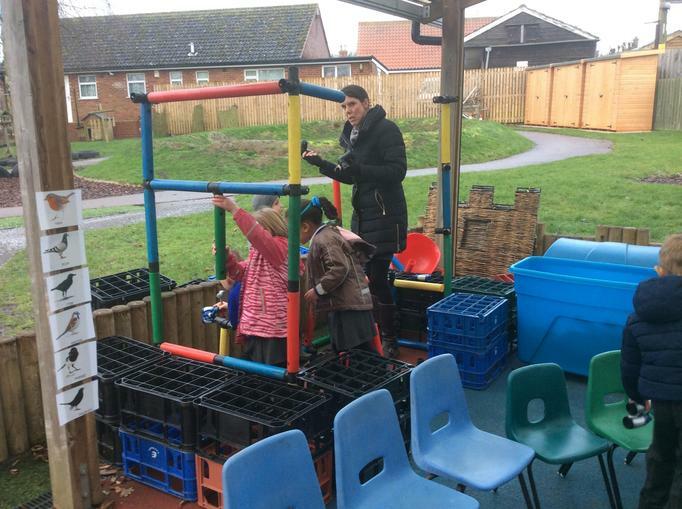 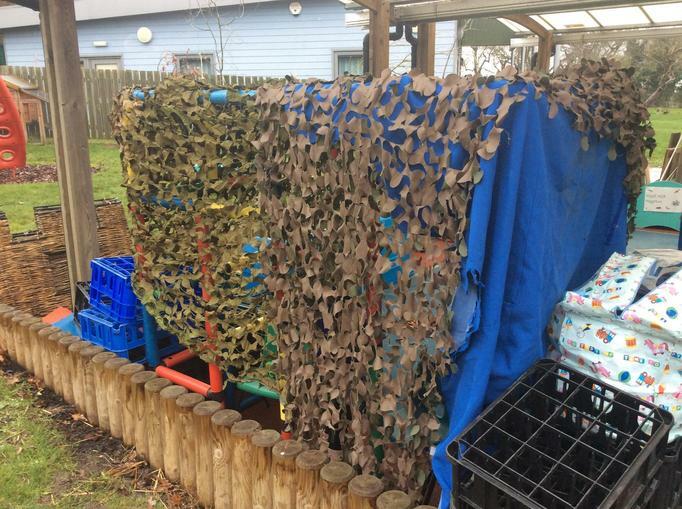 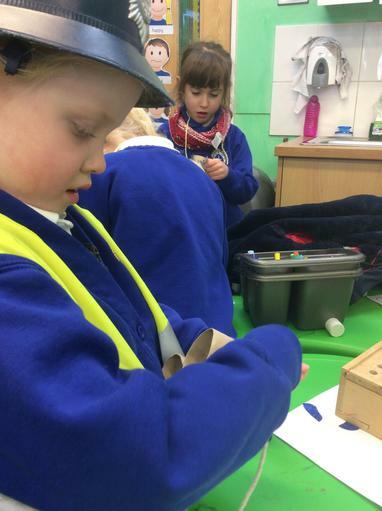 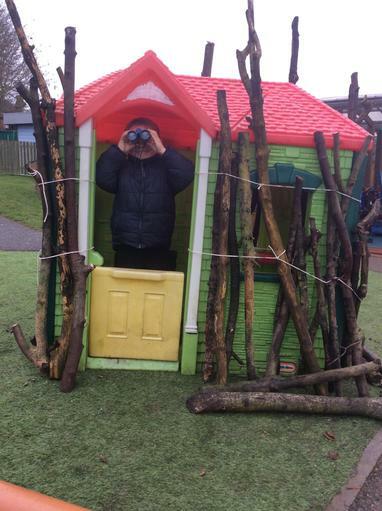 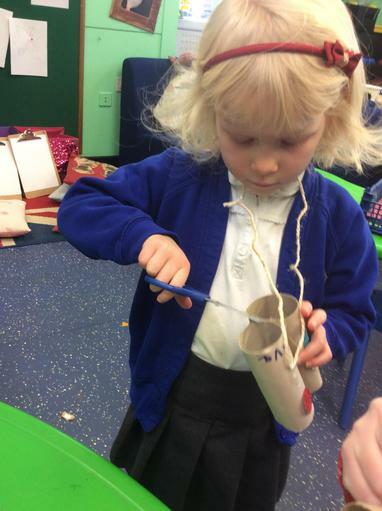 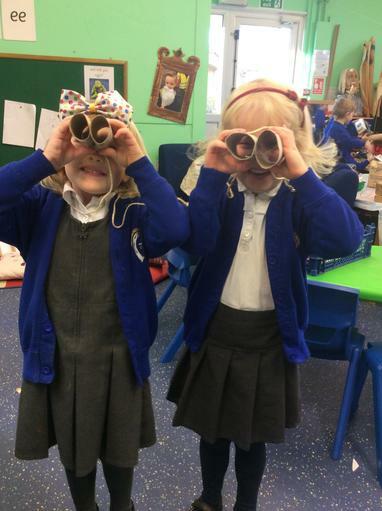 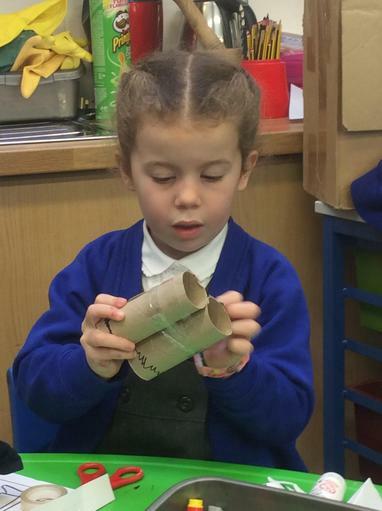 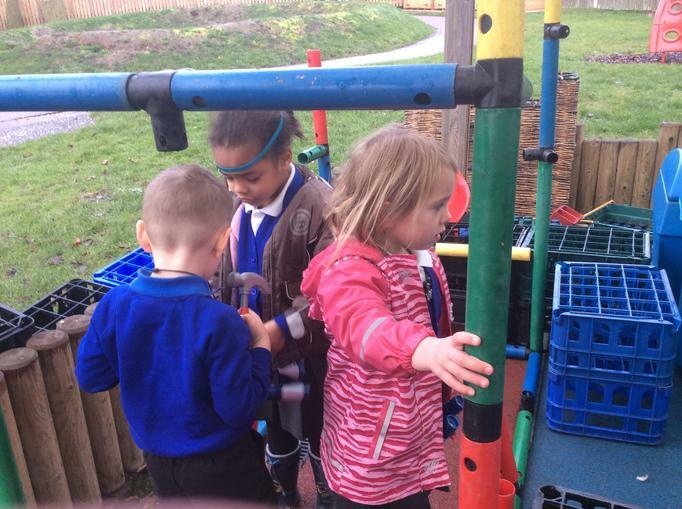 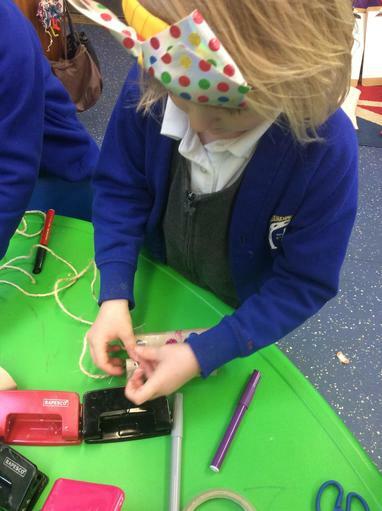 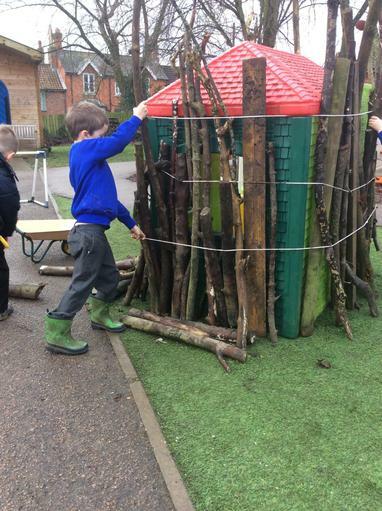 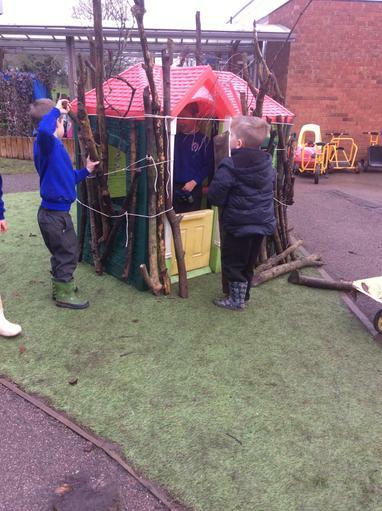 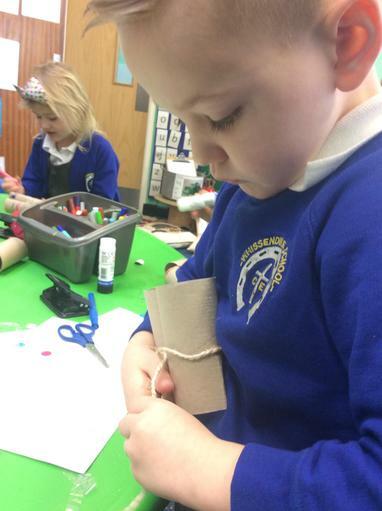 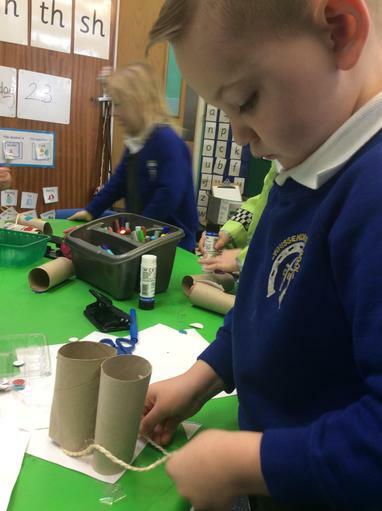 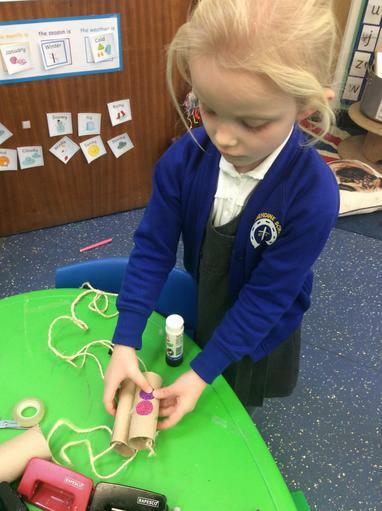 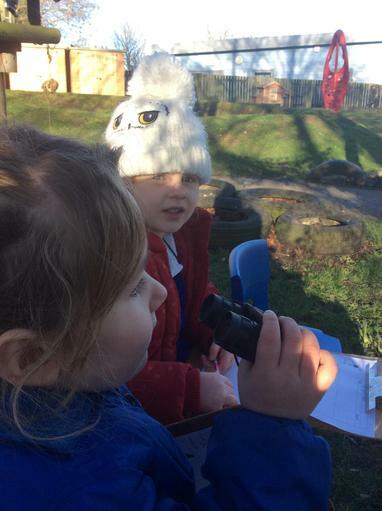 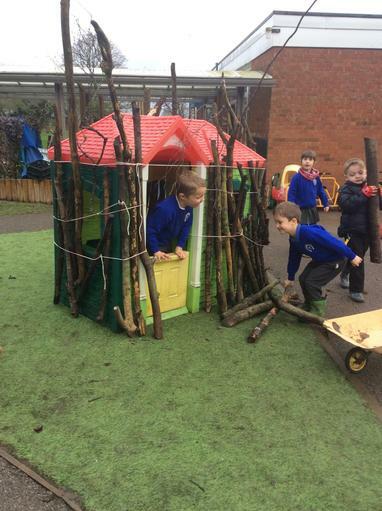 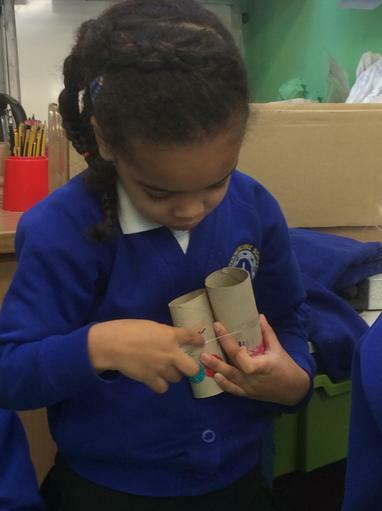 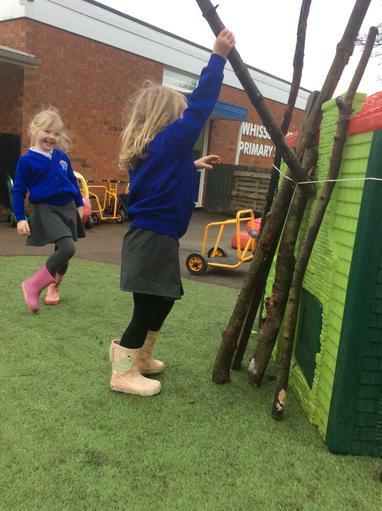 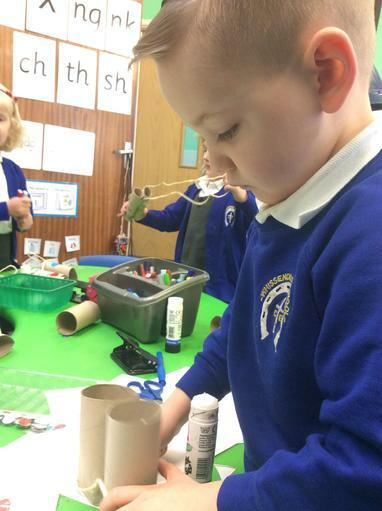 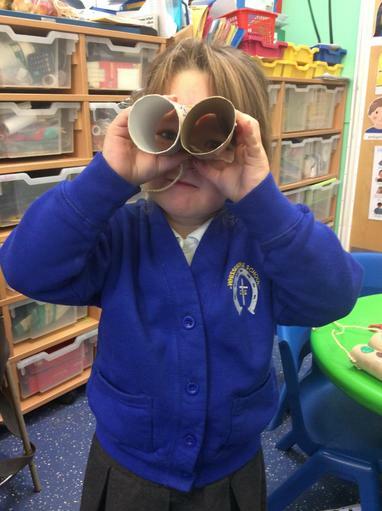 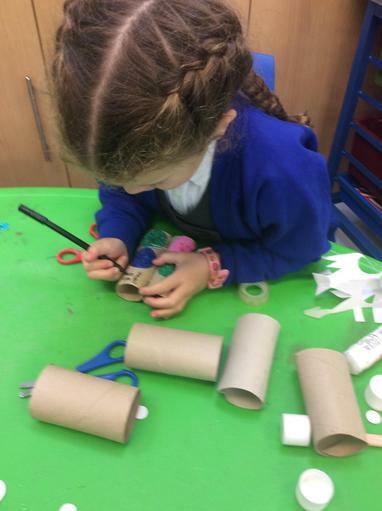 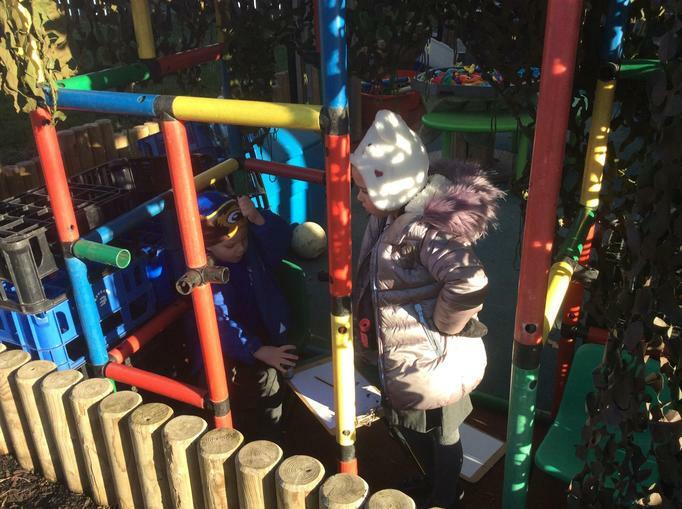 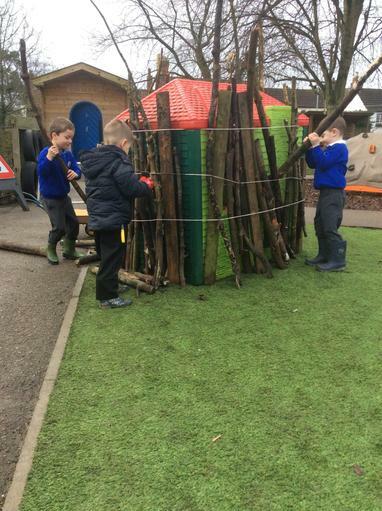 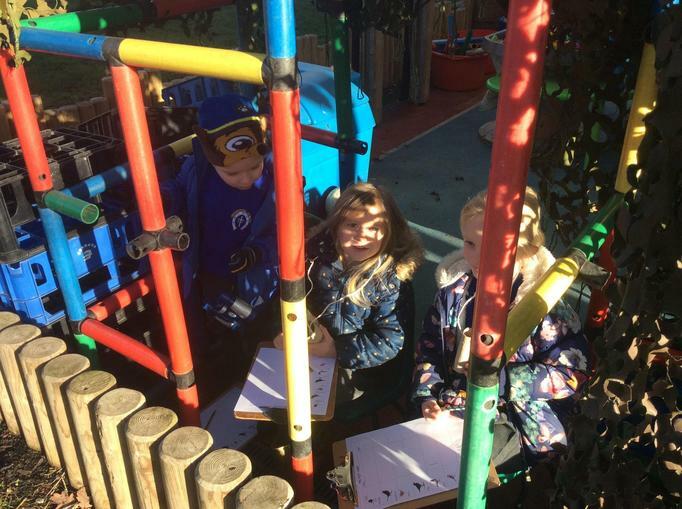 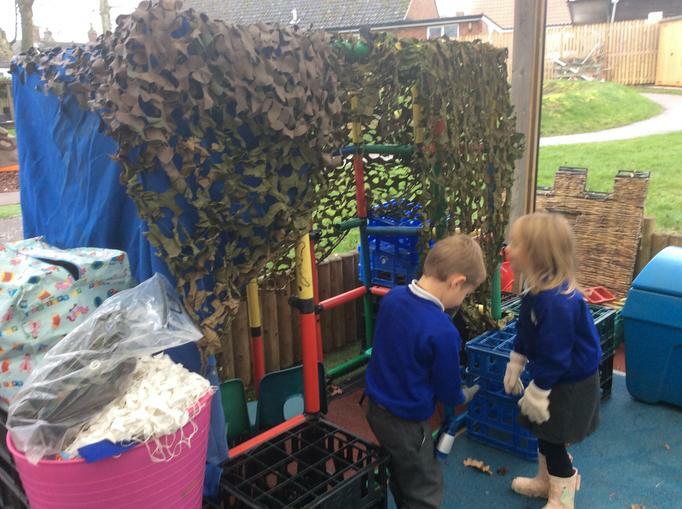 We built bird hides (after planning what a good bird hide would look like) and made binoculars to view them with. 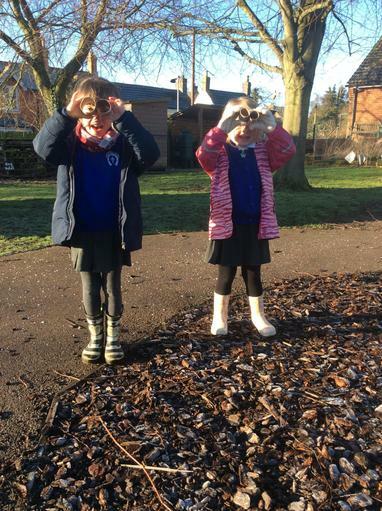 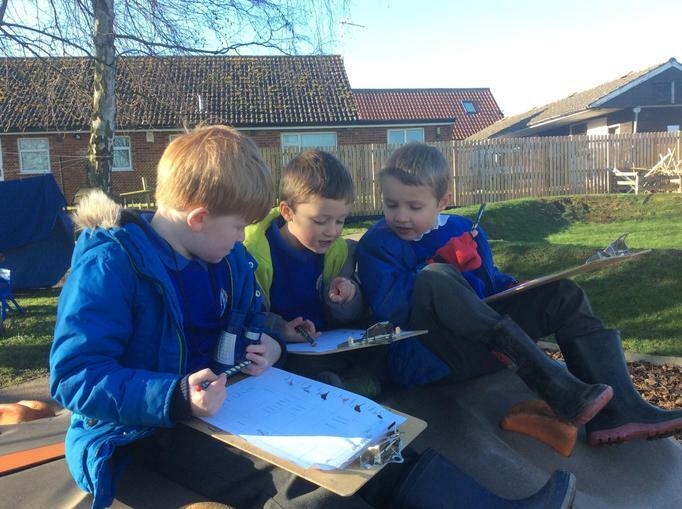 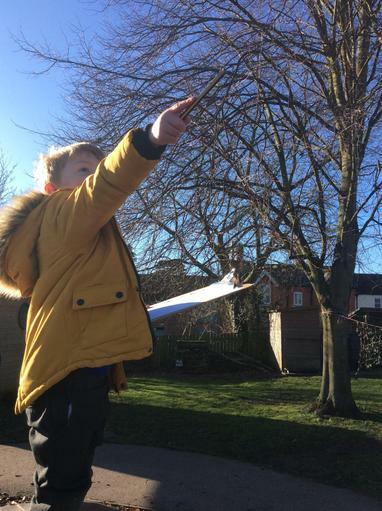 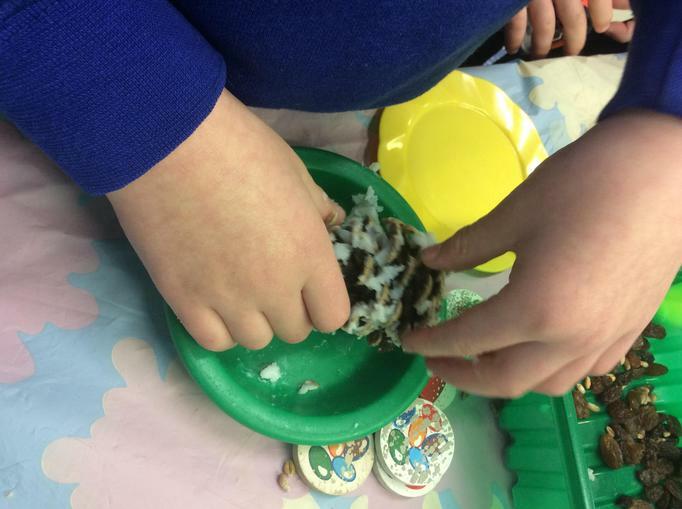 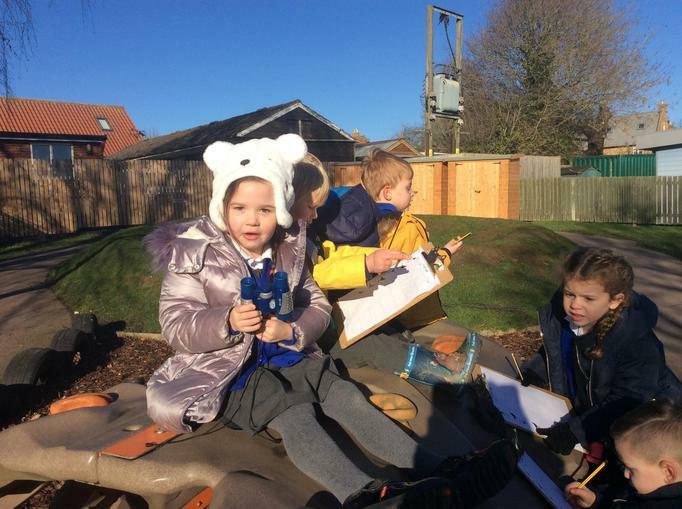 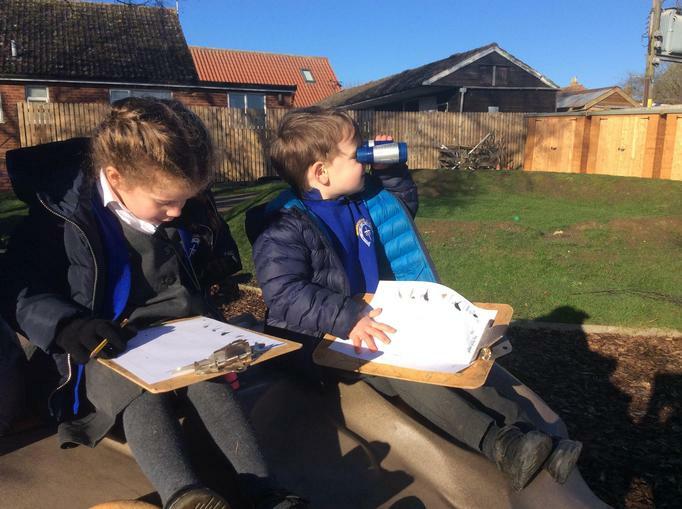 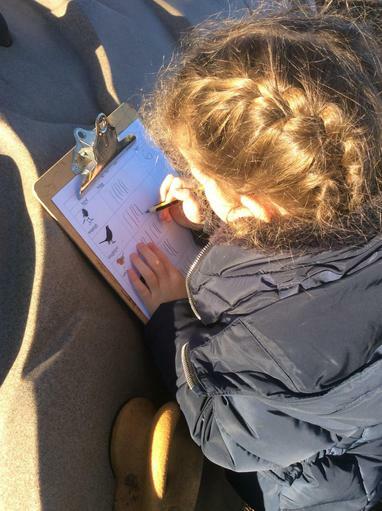 Monday 29th January was a very cold day but that didn't deter us from enjoying counting the different varieties we could now identify and had spotted. 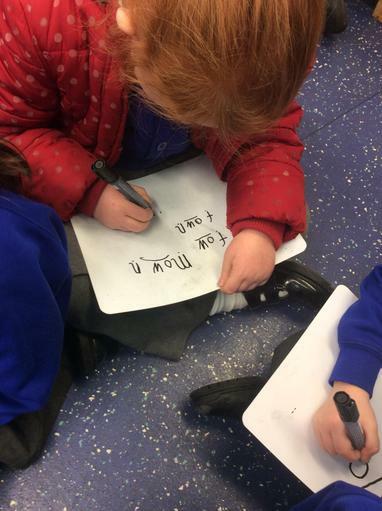 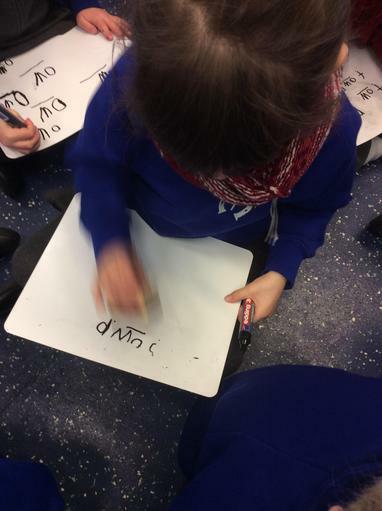 Due to our enthusiasm our data may not be valid but it was all very worthwhile non the less.